Houston, TX – FEBRUARY 21, 2017 – Spay-Neuter Assistance Program (SNAP) today announced it received $158,000 from PetSmart Charities, the leading funder of animal welfare in North America, to help fuel its spay and neuter efforts in the greater Houston metropolitan area. With the help of this donation, the organization will offer free spay and neuter surgeries and rabies vaccines to 1,200 pets owned by residents with proof of public assistance. This grant is focused on providing services to pet owners who live in Harris, Brazoria, Chambers, Fort Bend, Galveston, Liberty, Montgomery, and Waller Counties, and who are on one of the following needs-based programs: Children’s Health Insurance Plan (CHIP), Major VA Disability, Food Stamps, Medicaid, Free Lunch Program (Public Schools), Social Security Disability (SSD), Harris County Health System Eligibility Program, Special Supplemental Nutrition Programs for Women, Infants, and Children (WIC), HUD, Section 8 Housing, Supplemental Security Income (SSI), Temporary Assistance for Needy Families (TANF- Formerly AFDC). Members of the community can find more information about spay and neuter services by visiting www.snapus.org or calling 713-862-3863 ext. 100. SNAP aims to stop the destruction of healthy dogs and cats in animal shelters by reducing animal overpopulation. 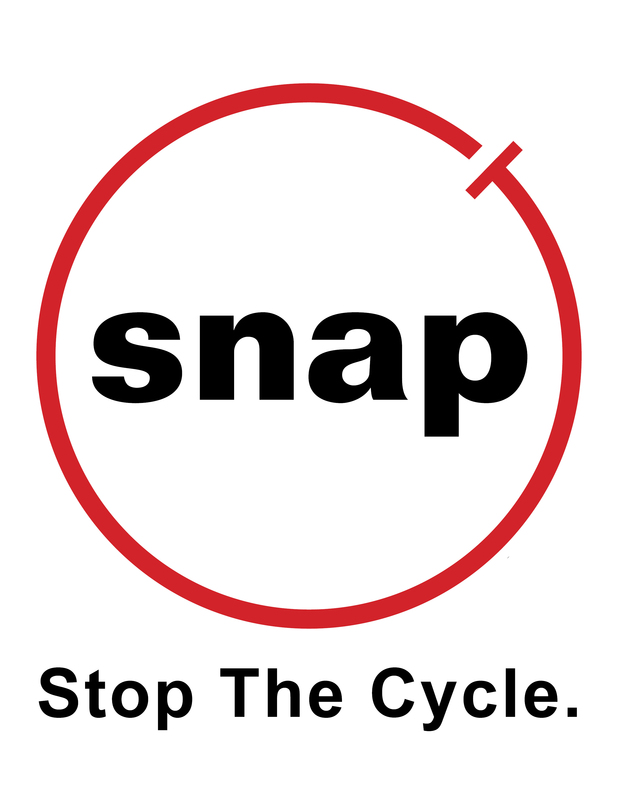 SNAP accomplishes this mission by performing high-quality, low-cost sterilization procedures for dogs and cats, including free spay/neuter services for animal companions of persons utilizing government assistance as well as low-fee procedures for the general public. SNAP is a 501(c)(3) non-profit organization with locations in Houston, Pasadena, and San Antonio. Visit www.snapus.org for more information about our services.